Please include those identified below in your prayers. Each request remains on this page for one month. 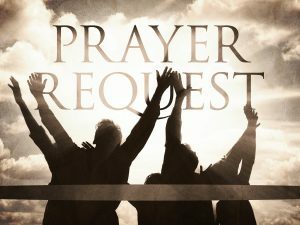 Prayer request posting can be made by contacting the Grand Knight of the Anoka Knights of Columbus. Dr. John Loes (Program Director) – Blood clot in lung and minor heart attack. David Hudoba (PGK) – General health concerns. Deacon Chuck Waugh (PGK) – Debilitating back and hip pain.